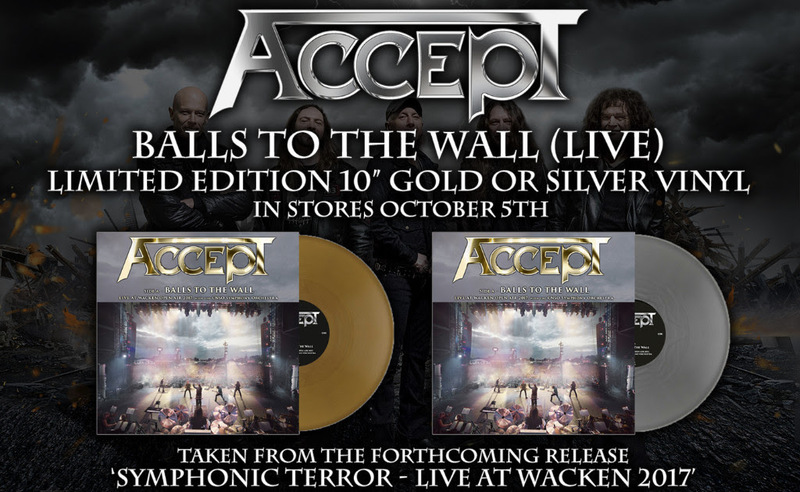 ACCEPT are experiencing more success than ever, having hit their stride creatively! In the 10th year since the band’s reunion, the quintet can look back on four top 10 albums in Germany, including an unbelievable #1 with Blind Rage (2014) and a brilliant #3 with their latest album The Rise Of Chaos (2017). 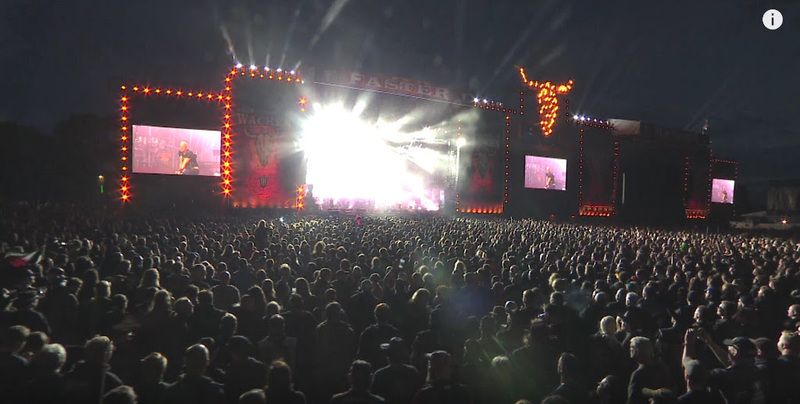 Fans can expect a unique, two hour ACCEPT show, shot on August 3rd, 2017 at the legendary Wacken Open Air, where the band played the biggest and most extraordinary show of their career in front of 80,000 fans live at the festival, on top of thousands more fans watching via the live stream! 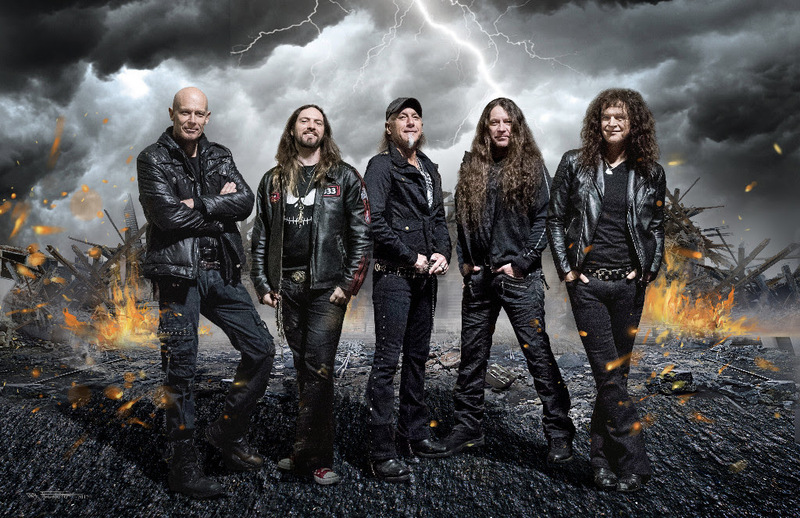 The show was divided into three parts, showing the full creative power of ACCEPT: The first part hosted the premiere of new tracks ‘Die By The Sword’ and ‘Koolaid’, as well as some of their most popular songs, such as ‘Restless And Wild’ and ‘Pandemic’. The middle part hosted guitarist Wolf Hoffmann accompanied by a symphony orchestra, presenting a best-of from his recent solo album Headbangers Symphony, which includes metal versions of some of the world’s biggest classical compositions (e.g. Beethoven, Mozart, Vivaldi…). And last but not least, in the final part fans were able to bang their heads to ACCEPT anthems (also accompanied by the orchestra), such as ‘Princess Of The Dawn’, ‘Breaker’, ‘Fast As A Shark’ and ‘Metal Heart’, as well as to new songs like ‘Stalingrad’, ‘Shadow Soldiers’ and ‘Teutonic Terror’. The finale could be nothing less than an 8 minute version of their eminent hit ‘Balls To The Walls’!